Are you a wind instrumentalist looking to play advanced repertoire? 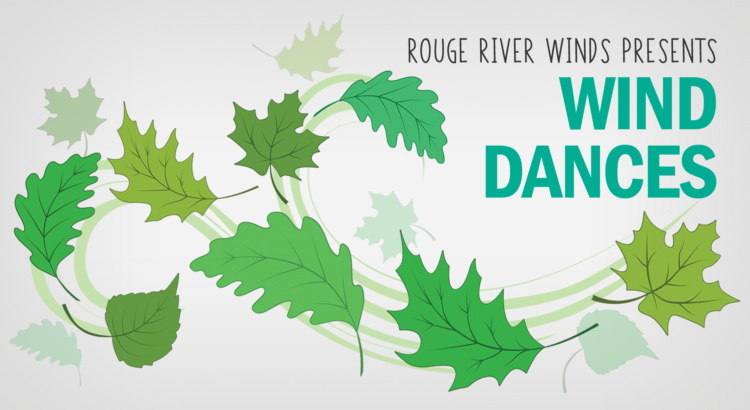 The Rouge River Winds is a group of enthusiastic musicians, who get together once a week to enjoy an evening making music with friends. Founded in the fall of 2010, our band has experienced rapid growth since its establishment. Our membership consists of a widely diverse group of many ages ranging from high school students to adult musicians. 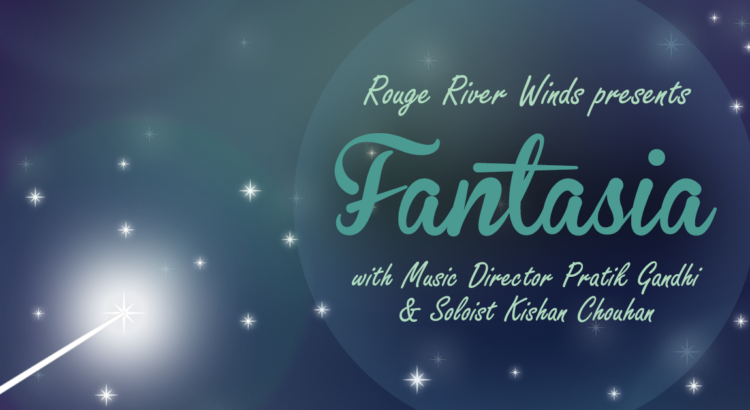 Join the Rouge River Winds and music director Pratik Gandhi for a concert that celebrates excellence in wind band music. 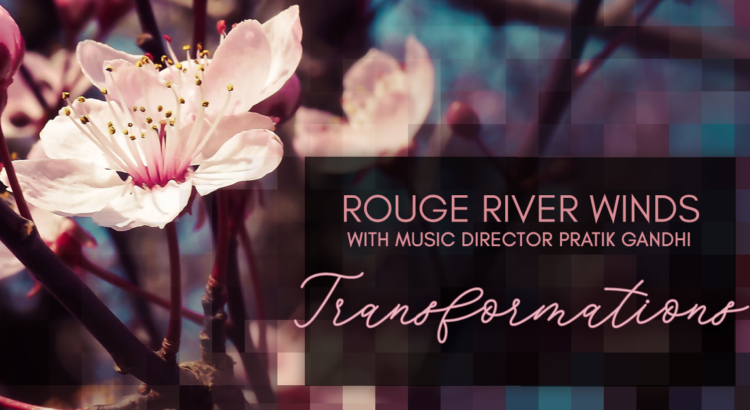 The program will feature not only standards such as Percy Grainger’s masterful “Children’s March”, Timothy Mahr’s breakout composition, “Fantasia in G”, and Frank Ticheli’s sublime setting of “Amazing Grace”, but also fresh new works from Canadian composers Jonathan Dagenais and Kristie Hunter. Also featuring competition winner Kishan Chouhan, performing Claude T. Smith’s “Fantasia for Alto Saxophone”. The program will include works that transform their source material. Some, like “Fall Fair” from Canadian composer Godfrey Ridout, are pieces not originally for wind band; meanwhile, Holst’s First Suite in E-flat is a masterful exploration of an original melody; there will also be a few surprises! The concert will also feature Brian McAuley, who will perform Michael Mikulka’s Concerto for Trumpet and Wind Ensemble. 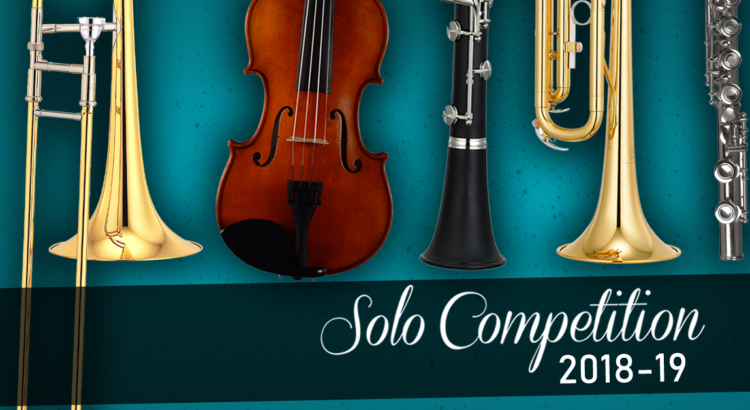 Applications are now open for the 2019-20 Solo Competition! We are looking for a deserving soloist from our community to perform with our ensemble. There are no age or instrument restrictions for this competition. A concerto or other work arranged for solo instrument with wind band accompaniment is required. Piece or movement(s) must not exceed 20 minutes in length. APPLICATIONS ARE DUE ON FRIDAY, MAY 3, 2019! Celebrate the holidays with music inspired by the North and festive tunes! We’re bringing back our annual Christmas Market so make sure to bring some cash for some baked goodies and gifts! 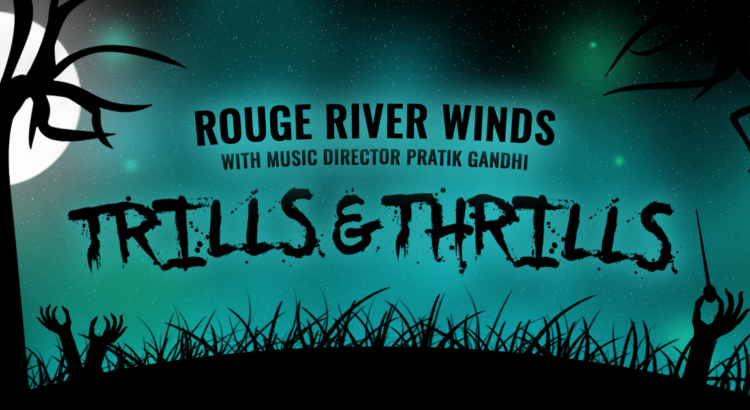 Kick off your Halloween weekend with some spooky music from the Rouge River Winds! and music from Phantom of the Opera, The Nightmare Before Christmas, and more! 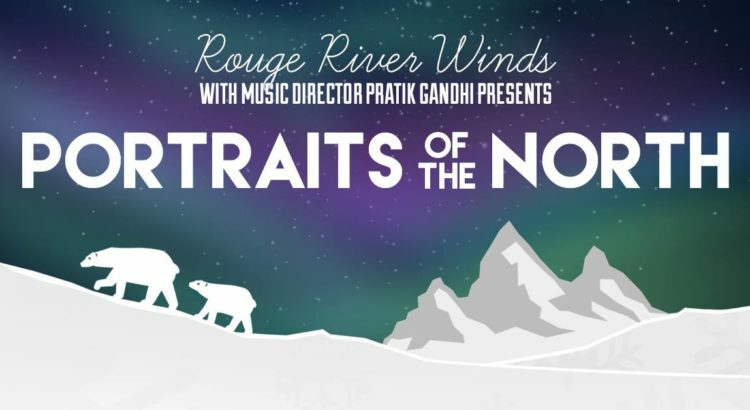 Rouge River Winds along with Music Director, Pratik Gandhi, presents “Americana”. Featuring selections such as the Cowboys by John Williams (arr. Jim Curnow), American Elegy by Frank Ticheli and more! 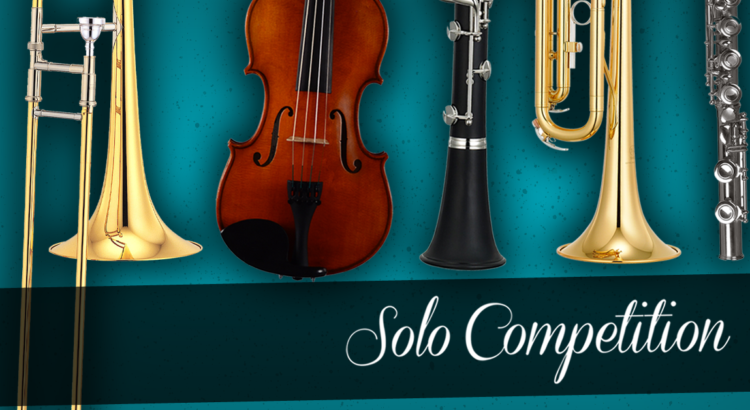 Applications are now open for the 2018-19 Solo Competition! We are looking for a deserving soloist from our community to perform with our ensemble. There are no age or instrument restrictions for this competition. A concerto or other work arranged for solo instrument with wind band accompaniment is required. Piece or movement(s) must not exceed 20 minutes in length. APPLICATIONS ARE DUE ON SATURDAY, JUNE 9, 2018! Congratulations to the winners of our 2017-18 Concerto Competition, Subrina Sookram and Danielle Sum. You can read more about them here! They will be performing at our upcoming concert, Wind Dances on Saturday, June 9 at 7:30 PM. Find more details about our concert here! 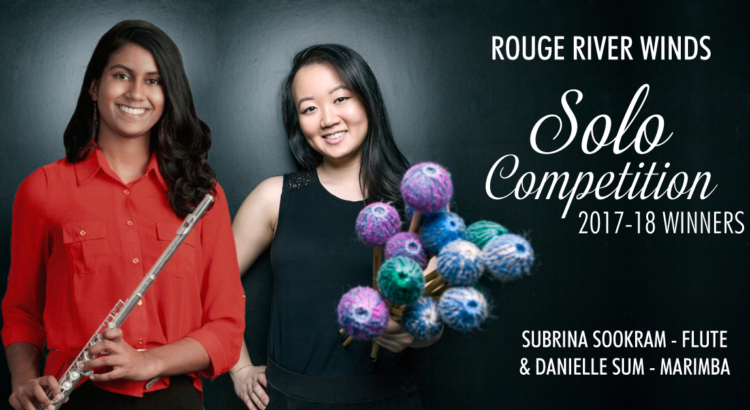 Rouge River Winds presents “Wind Dances”, featuring the winners of our 2017-18 solo competition, Danielle Sum (marimba) and Subrina Sookram (flute). Read more about the soloists here! Buy your tickets before June 7, 2018 and SAVE $5! 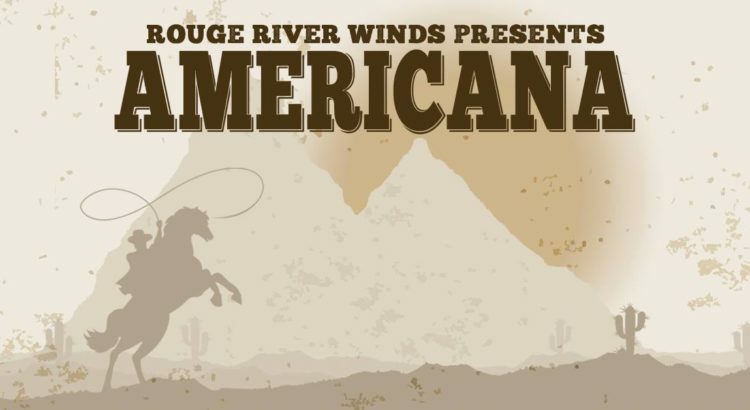 Contact us at info@rougeriverwinds.com if you’d like to purchase advance tickets. 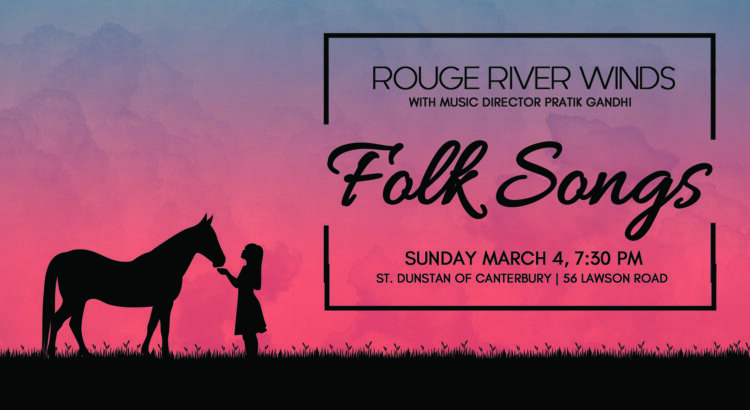 Come out to see the Rouge River Winds perform familiar folk songs featuring works by Grainger, Ticheli and much more!